0 Garth Brooks Pays For A Fan’s Honeymoon! You never know what to expect at a Garth Brooks show. 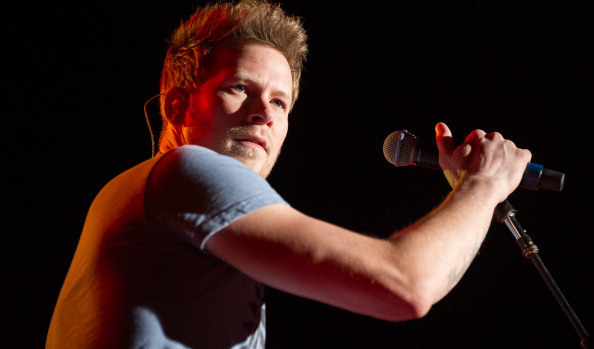 This weekend in Oklahoma City, while singing “If Tomorrow Never Comes,” he noticed a couple getting engaged so he stopped the song to chat. 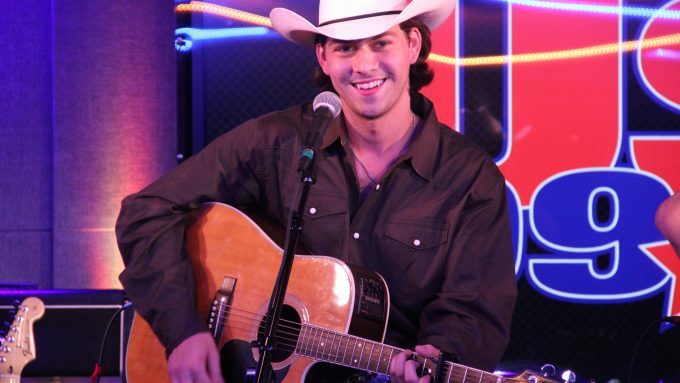 0 LISTEN: William Michael Morgan Calls Drew To Talk Blackjack, Garth Brooks & His Crazy Life! I am such a fan of William Michael Morgan and he is having a huge week … his new album “Vinyl” is out today, his hit “I Met A Girl” is almost at #1 and he called me today from Las Vegas! ** Brad Paisley is trending today as he’s set to launch a new clothing line with the folks at Boot Barn. It’s called Moonshine Spirit by Brad Paisley and it’s an exclusive line of boots, jeans, hats, T-shirts, jewelry, belts and woven shirts that will blend Boot Barn’s western heritage with a modern, country music edge. Look for it in stores by December 1st. ** Blake Shelton and Hunter Hayes are trending as they’re part of the Doobie Brothers country tribute album that’ll be released next month on the 4th. 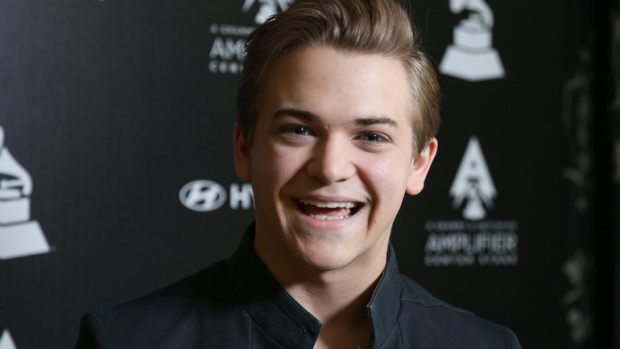 We found out this morning that Blake sings vocals on “Listen To The Music,” which also features Hunter on guitar! ** Kelly Clarkson is trending today as she announces a holiday benefit show “to help others in need.” Taking place December 20th in Nashville, get ready to road trip for Miracle On Broadway. The concert will feature performances of Christmas classics along with original hits from her 2013 “Wrapped In Red” Christmas album … those songs being from her friends (and mother-in-law) Reba McEntire, Garth Brooks, Trisha Yearwood and many more. ** Dierks Bentley, Jason Aldean, Kenny Chesney and Tim McGraw are all trending today, as they’ve been added to the performance line up for the CMAS next month on the 5th! The show airs on ABC. 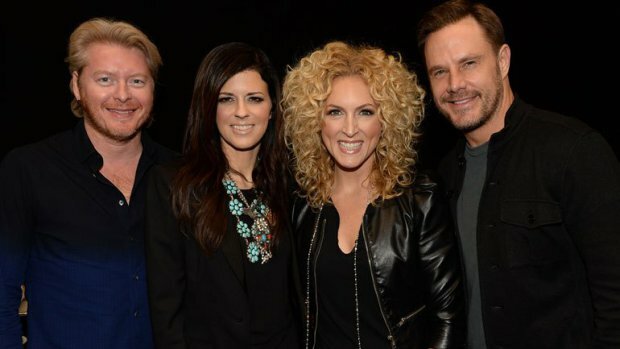 ** Little Big Town and Reba McEntire are both trending today as she had a great surprise for the guys over the weekend! They were performing at the Grand Ole Opry when she popped onstage, asking them if they’d like to be the newest members inducted into the Opry. Sheer surprise and joy for all 4 of them. And very deserved! 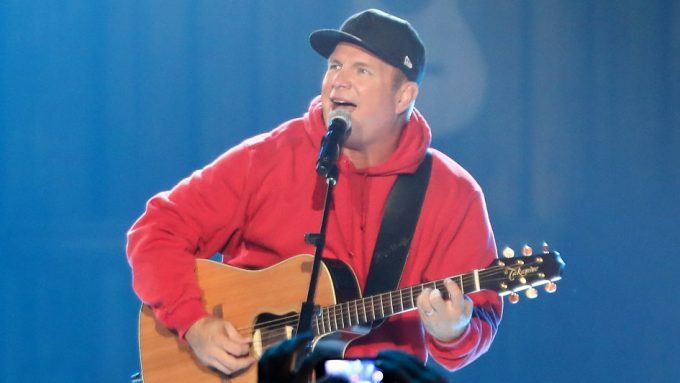 ** Garth Brooks is trending today as we get the album name and release date of the new project. “Man Against Machine” will be released November 11th. 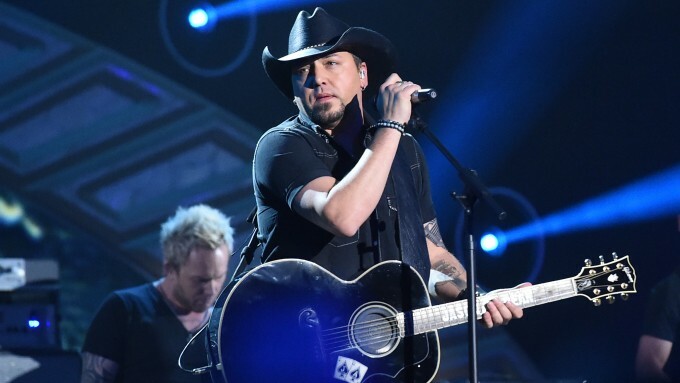 ** Jason Aldean is also trending today as he’ll be on The Today Show tomorrow morning & The Tonight Show Starring Jimmy Fallon tomorrow night … set your DVRs! 0 [VIDEO] Garth Brooks Gives It His All For The Last Chicago Show! From the special guest Karyn Rochelle who opened the show with her 4-piece band, to the final encore with the “song that started it all”, it was a night to remember! Garth took the stage last night at 8:25p and led the crowd through two hours of hits, singalongs, laughter, and a lot of sweat! 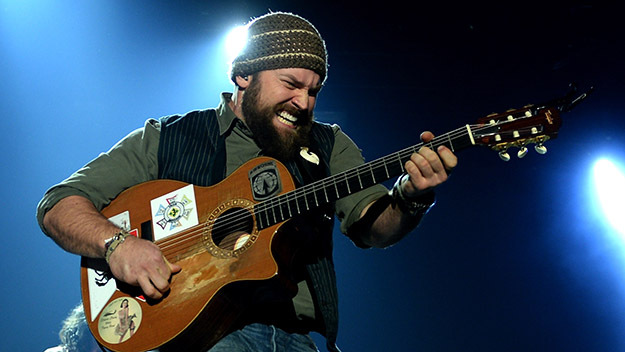 For the 2nd encore, he returned with just a guitar to sing “the songs that I’d write on a sign for the artist to sing, if I was going to the show!” beautiful verses of “Operator” by Jim Croce, “Night Moves” by Bob Seger and “Amarillo by Morning” by George Strait.